Take my word for it, free baby stuff is THE BEST! If you are expecting your first baby it can be so overwhelming to buy things when there are so many brands and types of bottles, diapers, formula, etc. Buybuy BABY is here to make things a little easier. 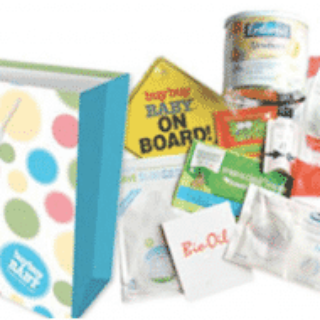 Click here to create a registry, then visit a buybuy BABY store to receive a free goody bag full of free baby samples. Having a baby just became a little less stressful.